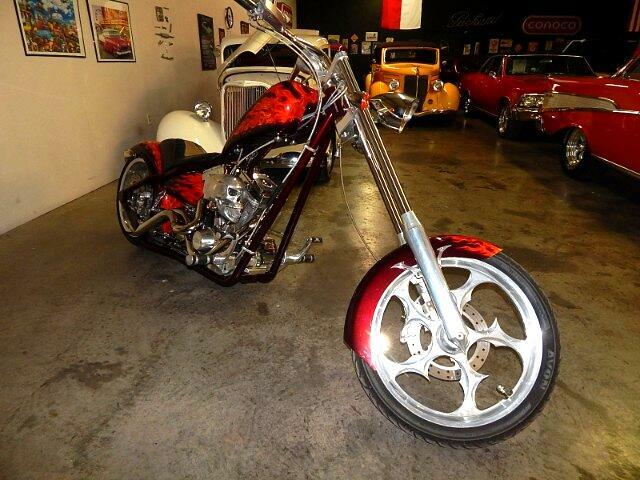 2004 Big Dog Custom Chopper This is one Trick Bike. All Custom Paint And Chrome with Lot's Of Bones And Skulls. Powered By The 107 Cubic Inch SS Twin. And Six Speed Transmission Custom Seat And One Of The Coolest Air Cleaners I Have Ever Seen. This Bike Is Ready To Go. Message: Thought you might be interested in this 2004 Big Dog Ridgeback.